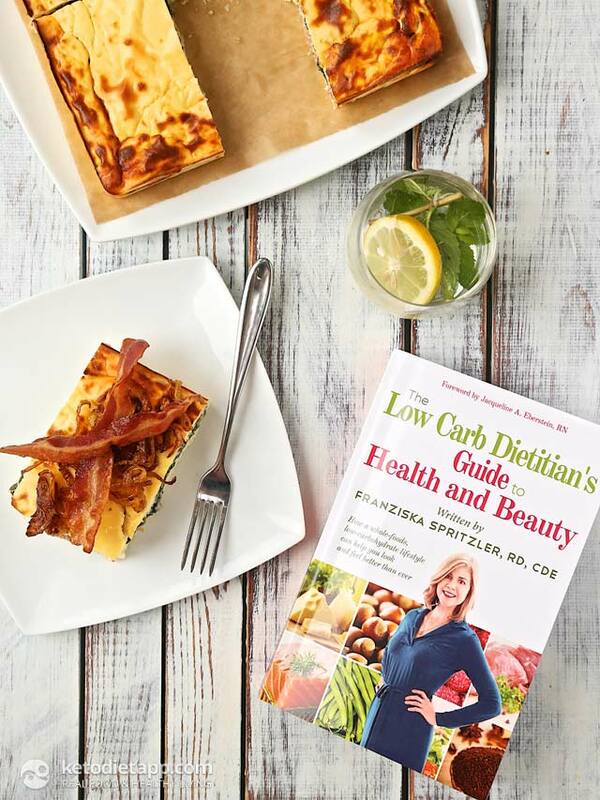 My good friend, Franziska Spritzler, also known as the Low-Carb Dietitian, has spent several months working on a new book and it&apos;s now available to buy on Amazon! For those who don&apos;t know Franziska, she is an expert in low-carb diets and has been helping people lose weight and manage diabetes. When I got my copy a couple of months ago, I couldn&apos;t wait to read through it. I&apos;ve known Franziska for a while so I didn&apos;t expect anything less than a great book for everyone who is interested in low-carb living. It&apos;s suitable for both beginners and those who have tried low-carb eating and are looking for further guidance. Those of you who follow my blog know that Franziska and I share a very similar approach to low-carb eating. It&apos;s mildly ketogenic and focused on a balanced diet based on whole foods. We both maintain a healthy weight with 30-50 grams of daily net carbs, moderate protein and healthy fats, especially heart healthy monounsaturated fats and omega 3 fatty acids. 3 low-carb eating plans with 7-day sample menus, all include vegetarian options for those who don&apos;t eat meat. A quiz to determine which diet plan fits you best. 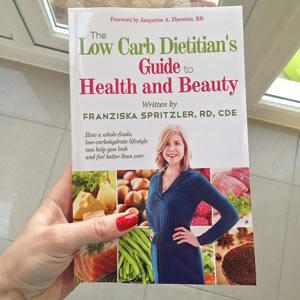 You can buy The Low Carb Dietitian&apos;s Guide to Health and Beauty by Franziska Spritzler, RD, CDE on Amazon. The book is a comprehensive guide to low-carb eating with the emphasis on whole foods. Franziska shows not just one but several ways to follow a low-carb diet. For this purpose, the book includes 3 weekly diet plans that are easy to follow and offer nutritious meals for every day! 7-Day Low-Carbohydrate Diet Plan. A regular low carb, moderate protein and high fat diet plan with 30-50 g net carbs per day. Also includes vegetarian options. 7-Day Intermittent Fasting Low-Carbohydrate Diet Plan with Weekly Treat Meal. You can try intermittent fasting by simply skipping a meal - in this book it&apos;s breakfast. This diet plan also includes vegetarian options and allows you to add a "cheat meal" you would usually avoid. Some people include cheat meals to help them stick with the diet in the long term and some even claim that cheat days helped them break through a weight loss plateau. If you want to avoid high-carb foods, there are always healthy low-carb options to choose from. I really like that Franziska included 3 different low-carb diet plans. Studies show that people always benefit from a certain level of carb restriction. Some people do great on a paleo diet with more carbs while others may have to reduce their carb intake more. However, keep in mind that your carb intake is not the only goal you should focus on. As you will read in Franziska&apos;s book, proteins, fats and micronutrients are as important as your carb intake. This book does a great job guiding you through the foods to eat and avoid on a healthy low-carb diet and will help you find the right approach for you. After all, no diet plan fits all. Franziska&apos;s book is great for those who follow a diet with 30-50 g net carbs like I do (mildly ketogenic). 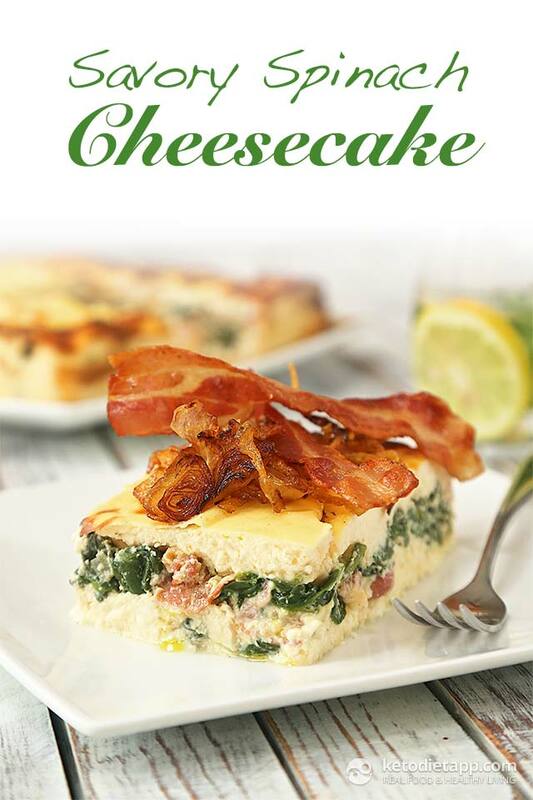 As a result, not all recipes in this book are suitable for a very low-carb diet. As I&apos;ve already mentioned in several posts, you don&apos;t necessarily have to follow a very low-carb diet if your aim is to lose weight. 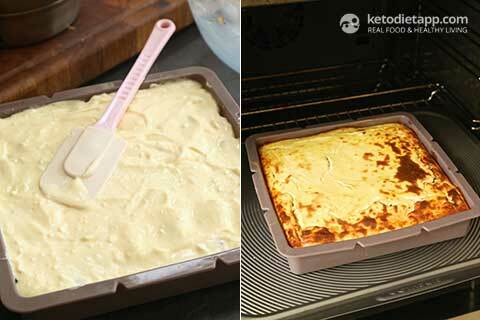 If you, however, follow a ketogenic diet to manage diseases like epilepsy or cancer, you may need to follow a very low-carb or even a "zero-carb" approach. You can read about counting carbs and my approach in these posts: Total Carbs or Net Carbs: What Really Counts? and How Many Carbs per Day on a Low-Carb Ketogenic Diet? The weekly diet plans provided in the book are used to illustrate what a low-carb diet plan looks like and will help you find what works best for you. If you feel that you need personalised advice, Franziska also offers professional nutrition services and can create a diet plan that is best suited for you. Disclaimer: I purchased this book and I&apos;m not affiliated with the author of the book. The opinions expressed and photos in this post are my own. Preheat the oven to 190 F / 350 F. Place ricotta cheese in a large bowl. Add 5 of the eggs. Crumble in the feta cheese. Add 1/2 tsp salt. 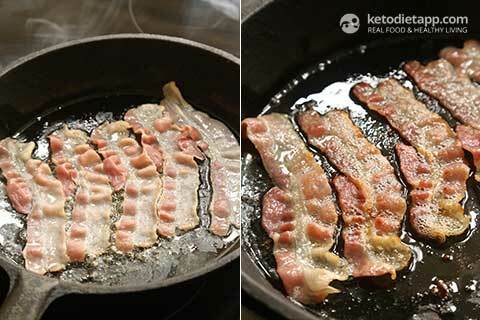 In a large skillet, fry the bacon until brown and crispy. 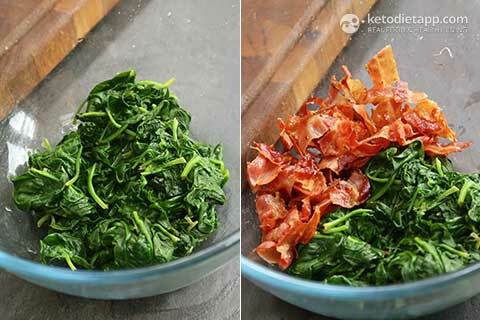 Remove bacon to paper towel. 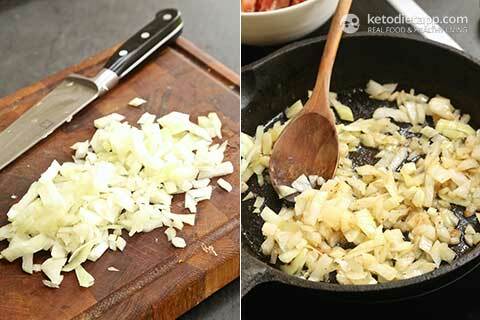 Place onion in a skillet with fat from the bacon. Cook until lightly brown completely soft. 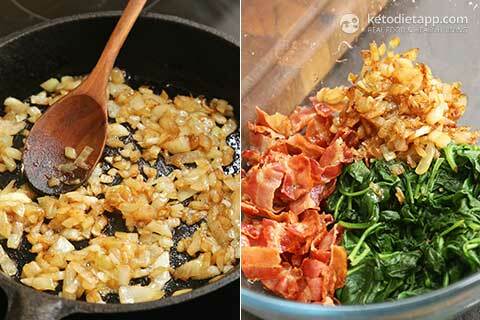 Cut the bacon into small pieces and add to cooked onion. 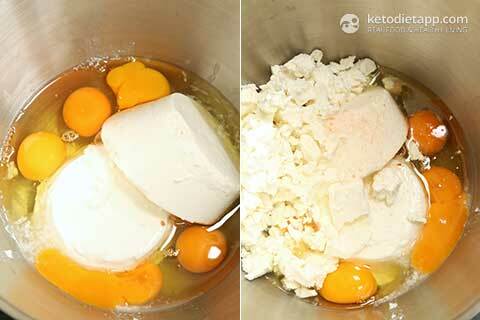 Add the remaining raw egg and 6 tbsp of the ricotta-feta mixture. Mix ingredients until well combined. Line the bottom and sides of an 8-inch springform pan with parchment paper or wax paper. Pour half of the ricotta-feta mixture into the springform pan. 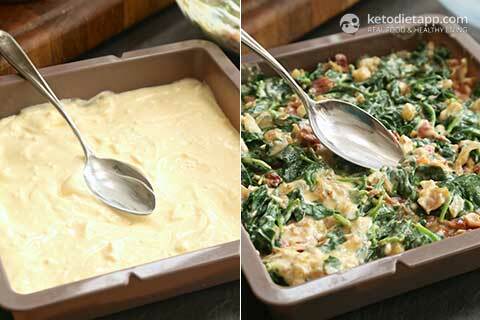 Gently spoon the spinach-bacon mixture over the ricotta-feta mixture. I used a silicon baking pan instead. It helps to prevent sticking but I would still recommend using a parchment paper or a wax paper. It will be easier when you need to remove the cheesecake from the pan. 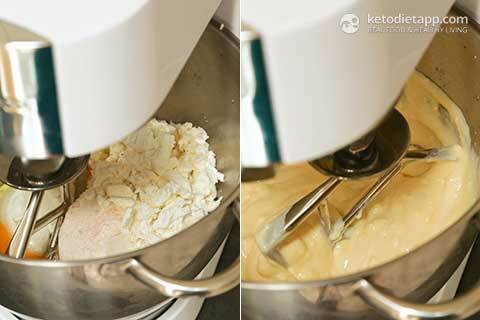 Pour the remaining ricotta-feta mixture into the pan. Bake for bout one hour, until golden brown but centre still jiggles. Let cool for at least 1 hour before serving or refrigerating. Can be served warm or cold. Optionally, add crisped up bacon slices and caramelised onion rings on top. Hello! Thank you sooo much for all the great recipes! Can i sub the bacon for something since i am a vegetarian?? Any suggestions? This looks so good, i got to try it, my kids will love it! 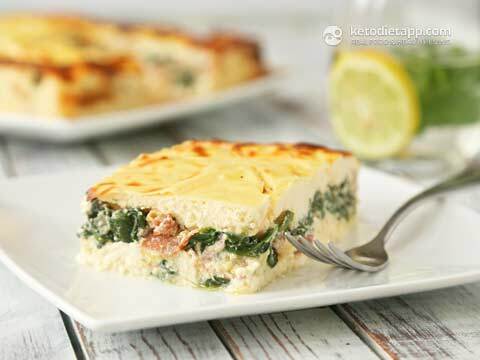 Are the cheese (Ricotta and Feta) need to be at full fat or reduce fat? Thanks. I LOVE this recipe! I found it extremely comforting. 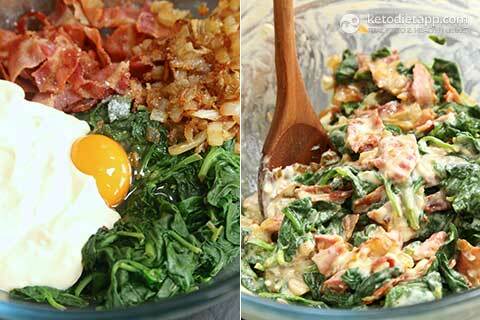 Love the crisped up bacon on top, it was a hit in my house!